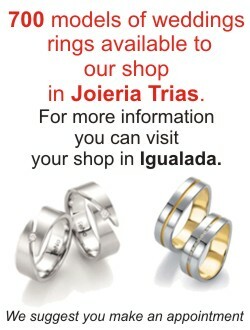 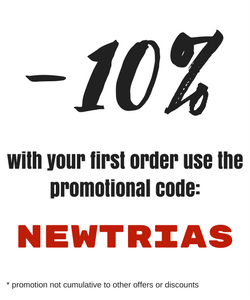 In Trias Jewelry you will find all kinds of alarm clocks. 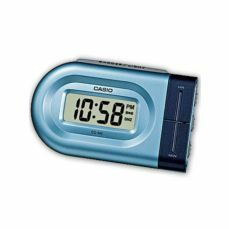 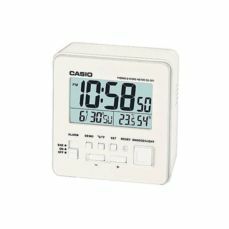 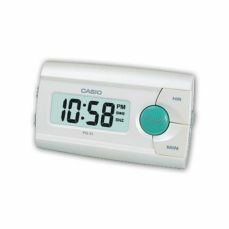 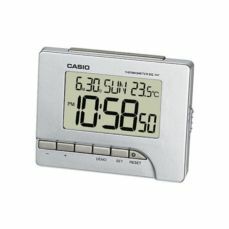 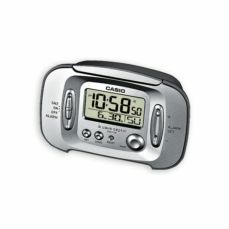 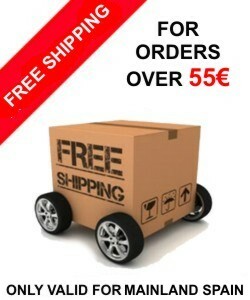 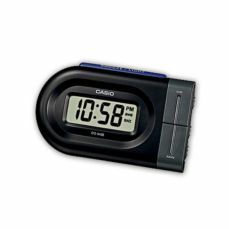 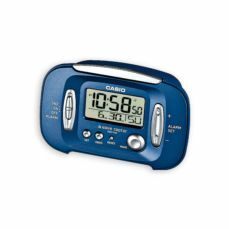 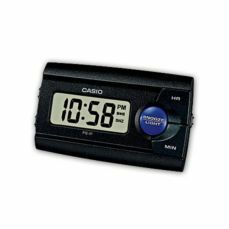 From classic models with alarm and light to the most advanced digital alarm clocks of multiple features. 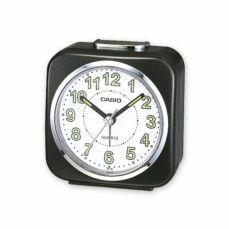 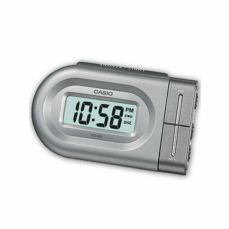 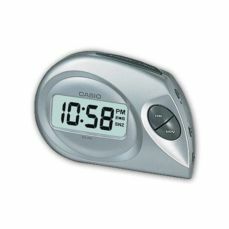 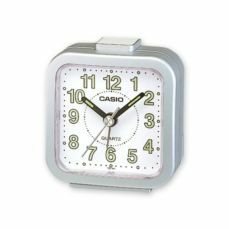 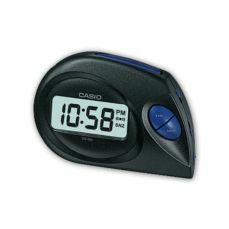 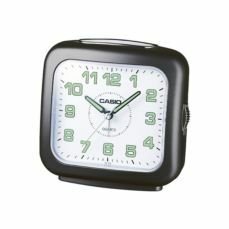 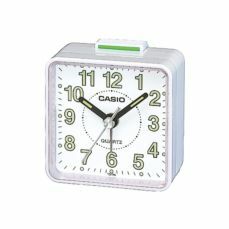 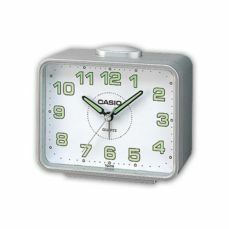 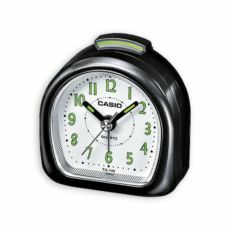 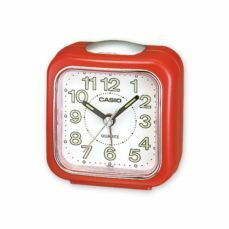 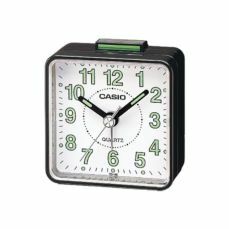 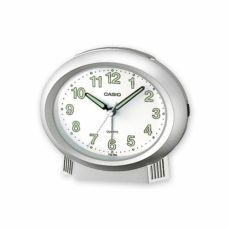 Say goodbye to laziness in the morning and have a good wake up with one of these original alarm clocks. 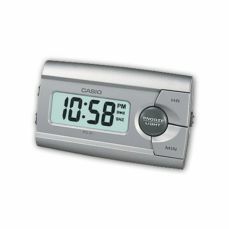 At last alarms are less horrible!